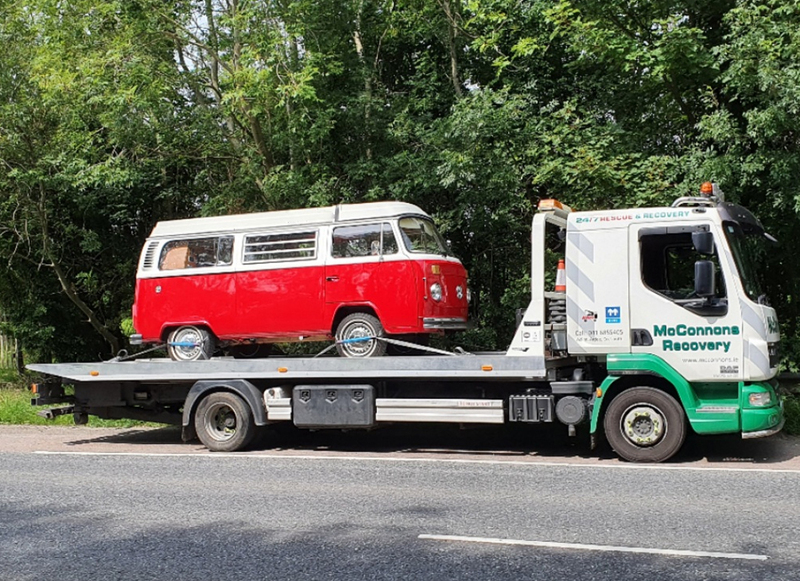 We offer a full 24hr breakdown and accident recovery service throughout Ireland for cars, commercials, trucks and buses.Fully qualified team of professional mechanics available for repairs or servicing of any motor needs of cars, commercial, trucks or buses. We use the latest diagnostics equipment to quickly and efficiently identify problems and faults of most modern vehicle manufacturers. With a fleet of recovery and repair vehicles on the road and comprehensive insurance, We guarantee safe and efficient Breakdown Assistance Services. We have invested heavily in our equipment, so that it is there when it’s needed. We can recover any vehicle from heavy commercial to small and personal. 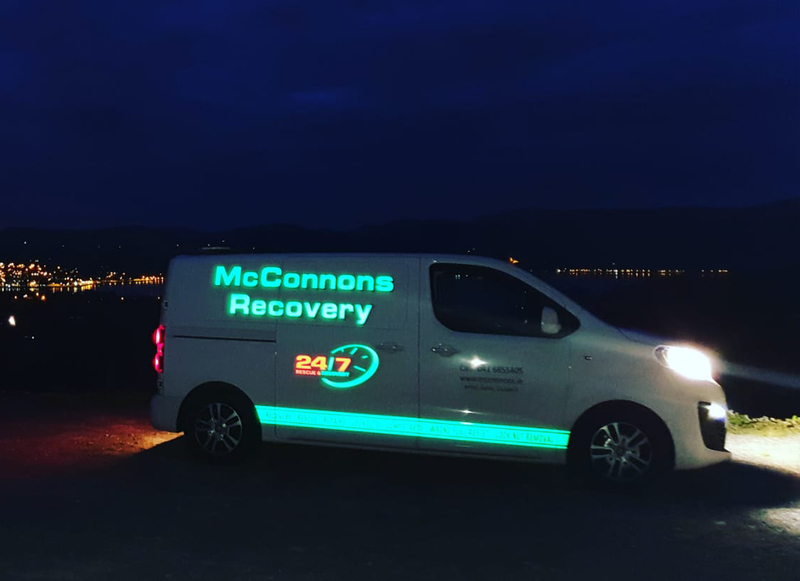 Mc Connon's Vehicle Recovery has a team of qualified and experienced vehicle recovery operators available 24 hours a day who will recover your vehicle damage free. We also have a garage on site providing affordable and quality servicing and repairs on cars, LGV's and HGV's equipped with the right tools to carry out general maintenance and repairs. 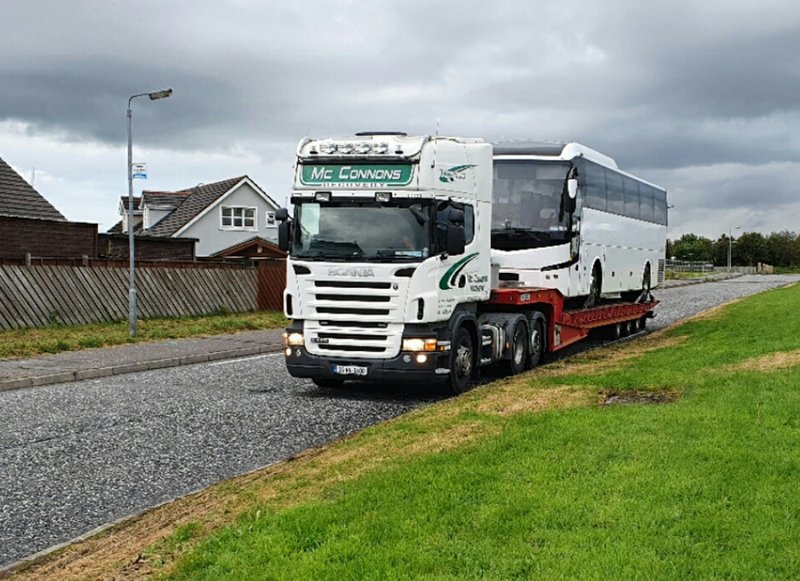 The highly trained staff at McConnon's Recovery can recover your bus, we have the professional understanding of bus and coach construction and their running gear. 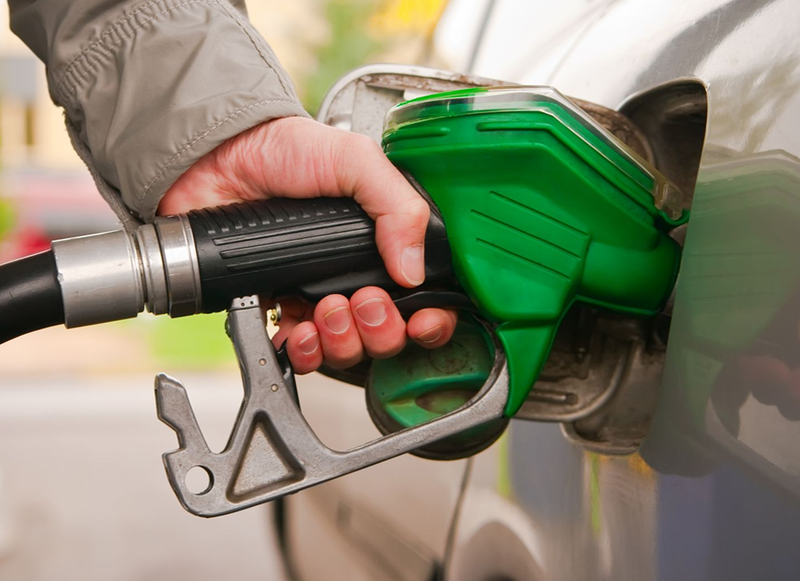 If you have put the wrong fuel in your vehicle, don't panic!!! Be it petrol in diesel or diesel in petrol our mobile fuel scavenger can drain your fuel tank and lines on site!! We come to you!! 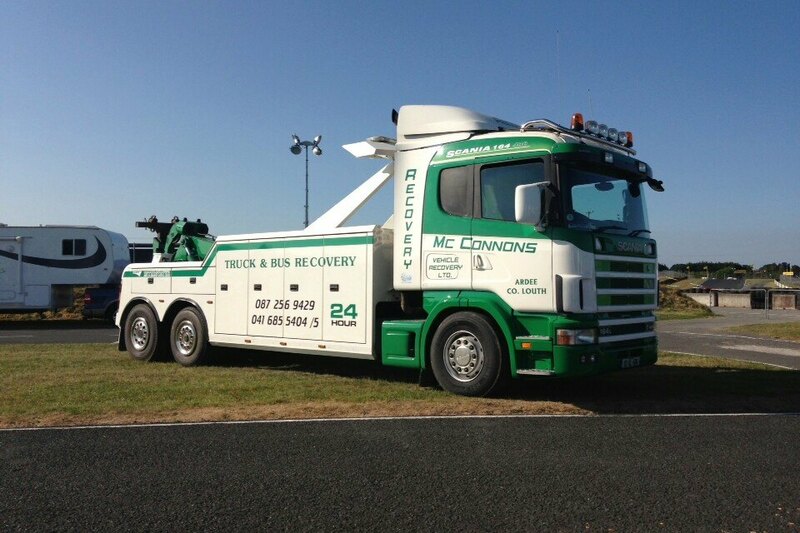 McConnon's Vehicle Recovery Ltd. is a family owned and run business established in 1981 by Malachy and Catherine McConnon. 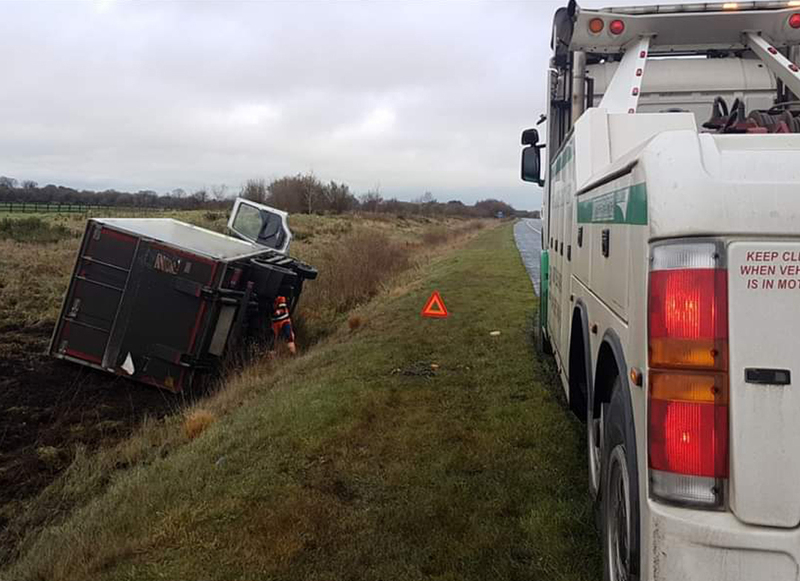 Operating from our base at Aclint on the N2 between Carrickmacross and Ardee we offer roadside assistance, rescue and recovery to the surrounding counties of Monaghan, Louth, Cavan and Meath and also covering the rest of Ireland on request 24 hours a day, 365 days a year. 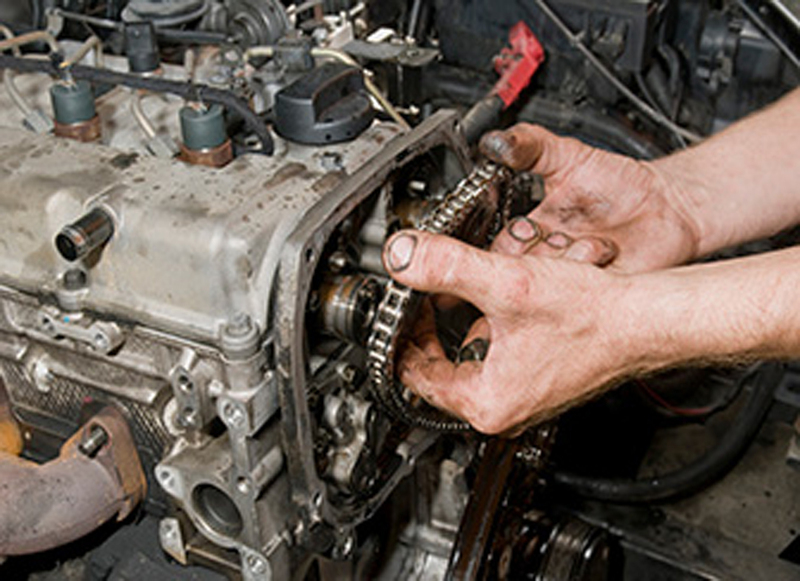 We specialise in breakdown rescue, accident recovery and transportation for cars, motorbikes and commercial vehicles. We are SIMI approved, PAS43 compliant and trusted by The AA, MIS, Mondial and many more. we've got you covered. Give us a call today!